Eurex specializing in futures trading run by Deutsche Börse AG is about to launch a number of futures contracts that will be pegged to cryptocurrencies. According to the media reports, Eurex is considering futures that will be pegged to the three major cryptos – bitcoin, Ethereume and XRP. The exchange representatives have held several talks with leading companies in the area to discuss the prospects of the new products over the recent few weeks. Eurex has maintained its interest in its own crypto futures platform since 2017 when the exchange executives announced they could launch Bitcoin futures. Later, Deutsche Börse representative noted that their company thought over the futures that would help investors (private and institutional) protect existing investments in bitcoins or make a wager on a decline of crypto. The platform offers many different future contracts now. 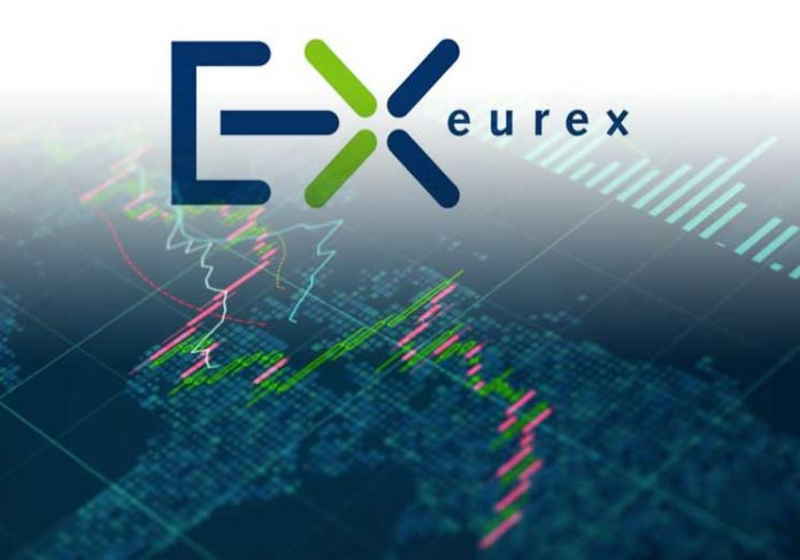 The users can trade on Eurex at different parts of the world. The segment for crypto futures has lately seen the entrance of such players as BitMEX, BitFlyer and OKEX, with more projects targeting the market. The situation is driven by increasing demand in new ways to cooperate with the crypto ecosystem from traders and the market participants. As a commented representative of CoinFlex platform, the main point is that futures contracts give a chance to get bigger profit. For reference, Coinfloor, one of the UK’s oldest crypto exchanges, launched Coinflex platform in Hong Kong last December. The exchange deals with bitcoin, Bitcoin Cash and Ethereum to USDT futures. The University of Michigan has decided to expand the amount of investments in the CNK Fund I operated by the US venture company Andreessen Horowitz. The university published the agenda of the board meeting fund earlier this week saying that it would invest more into the a16z fund along with already placed $12 billion. At the same time, the exact volume is yet to be unveiled. Liechtenstein’s Frick bank intends to launch an independent regulated platform that will enable institutional investors to trade and manage cryptocurrencies. Frick's new division called DLT Markets is reportedly designed to secure all the necessary infrastructure for crypto trading. The platform will be 100% regulated service and will also be powered by a custodial solution. As a result, customers will be able to use the platform as a secure place for keeping their digital assets.